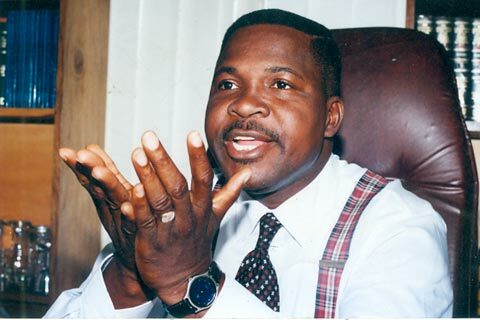 Prominent lawyer and human rights activist Mike Ozekhome SAN was kidnapped with his driver last night Friday August 23rd along the Benin-Auchi road in Edo state. Edo state commissioner of police Mr Foluso Adebanjo said four policemen attached to the lawyer were also killed. The kidnappers are yet to contact his family or business associates.